Chris Morejohn was one of the original founders of Hells Bay Boatworks. A flats-boat building legend, he shares his incredibly deep knowledge of skiff design and construction. 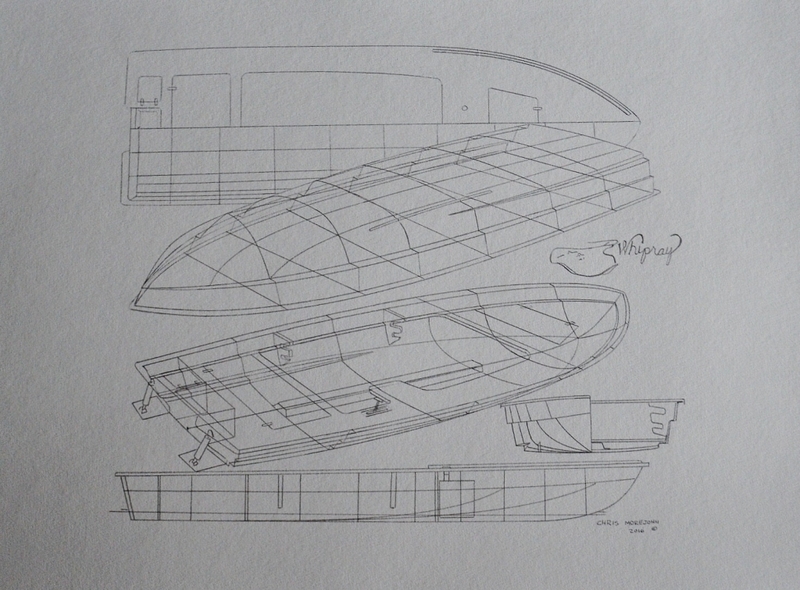 One Response to "Flats Boat Masterclass with Chris Morejohn"